Assistant Governor Skip Rottkamp (Rotary District 7210) from Fishkill Rotary discusses project Operation Warm. Mr. Rottkamp, an educator, observed children get off school buses during winter months in T-shirts and spring jackets because they had nothing else to wear. Realizing the need, Mr. Rottkamp organized 17 clubs in Rotary District 7210 to join the nationwide program Operation Warm. 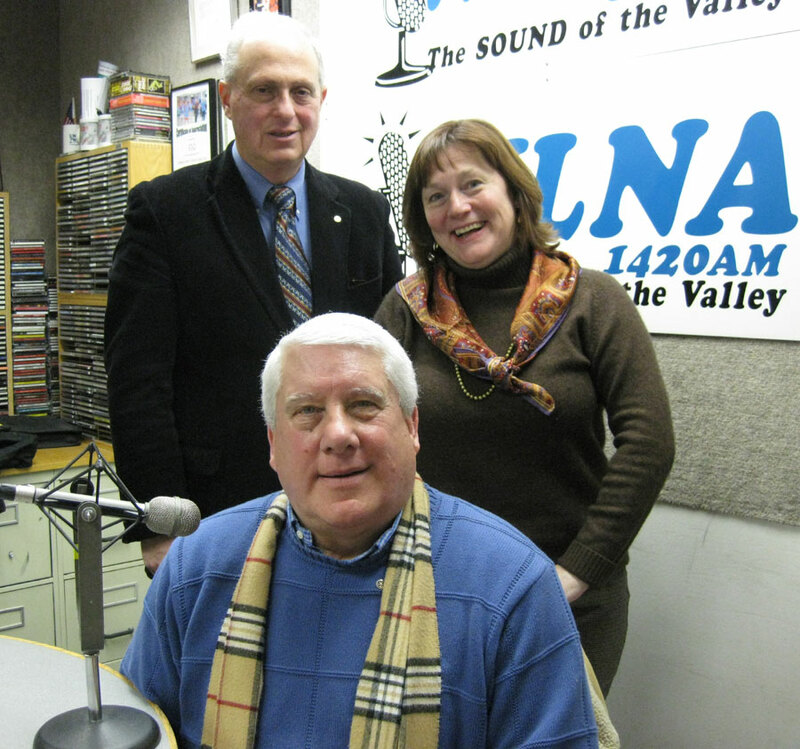 Rotarians work with school nurses in the Hudson Valley to select children in need. Then they distribute new winter coats to those children through elementary schools and other local agencies. Ever since the project began a few years ago, the need has increased. Some of the effective results are improved attendance, which can lead to better grades.